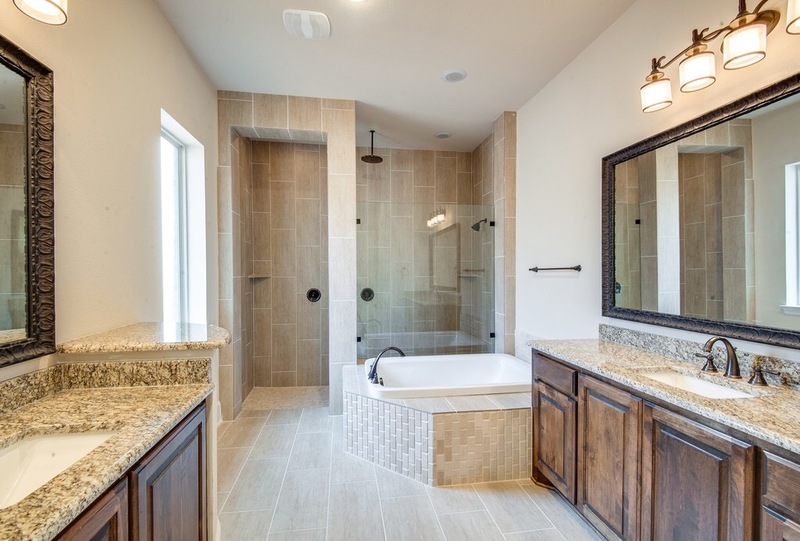 Britton Homes and Perry Homes at Hollyhock need some people to come get 14 phoenominal deals!!! 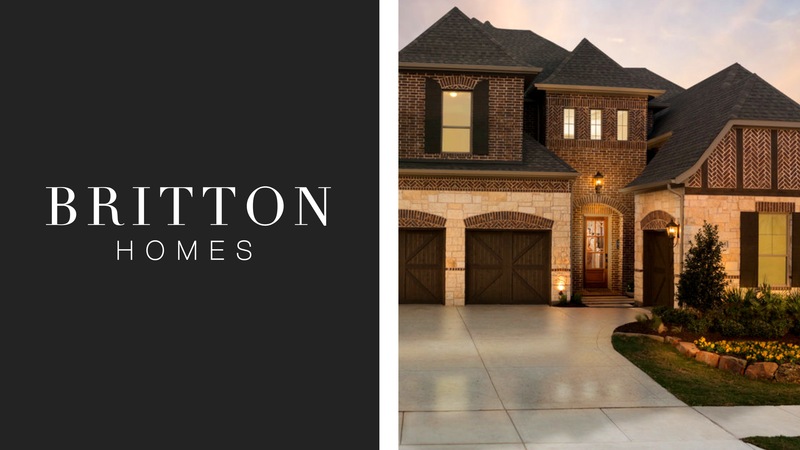 Britton Homes and Perry Homes is turning up the heat and slashing prices in their neighborhoods all around DFW. 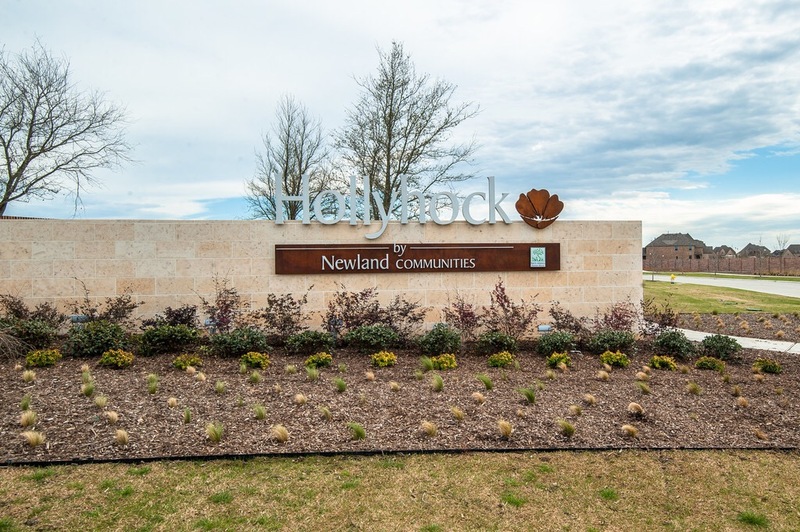 At the end of a summer, there is a big slowdown of traffic and contracts. 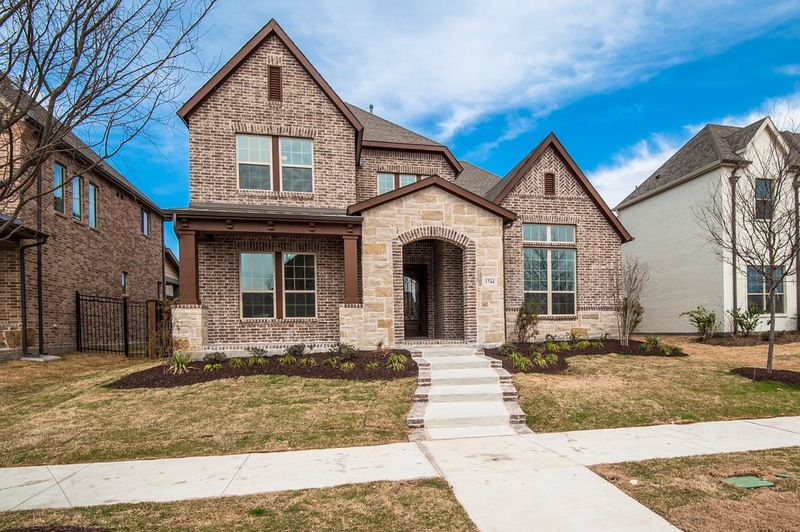 It’s in the builders best interest to move these homes now than wait until the worst months for real estate in November and dreaded December. 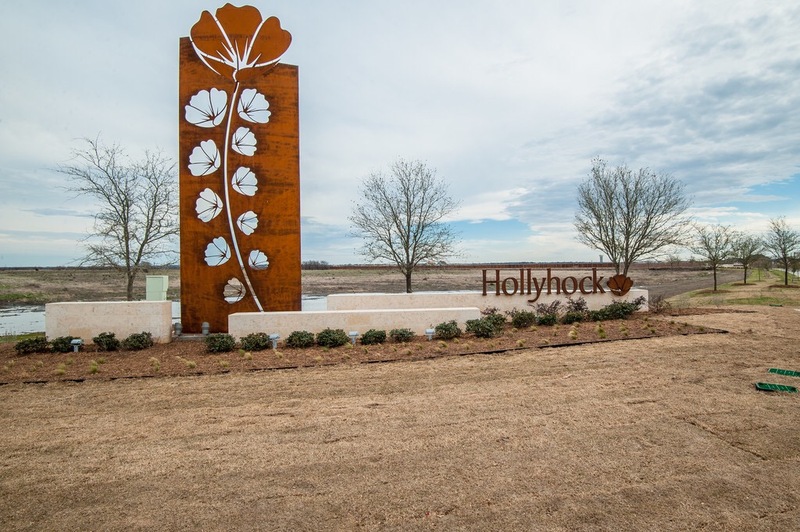 The last few are in Hollyhock and I can get you an absolutely incredible deal from what they have told me. 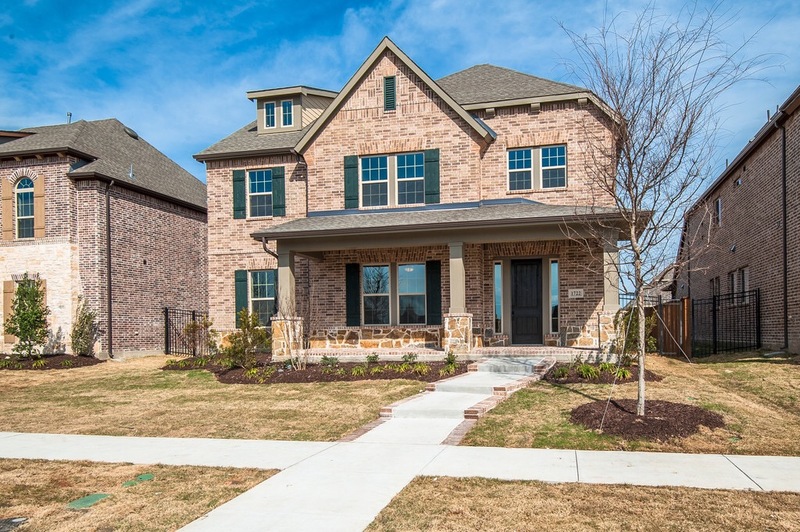 Britton Homes at Hollyhock in Frisco is down to their last 7 homes. 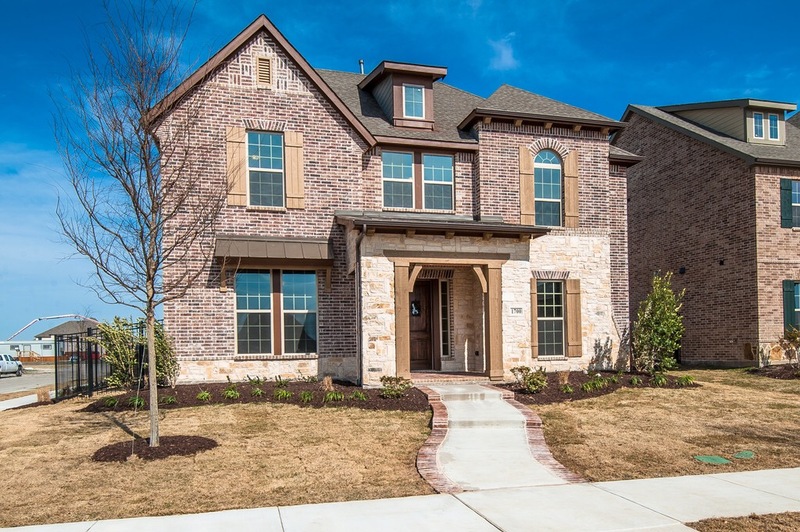 Britton Homes at Hollyhock in Frisco is down to their last 7 homes as of today. 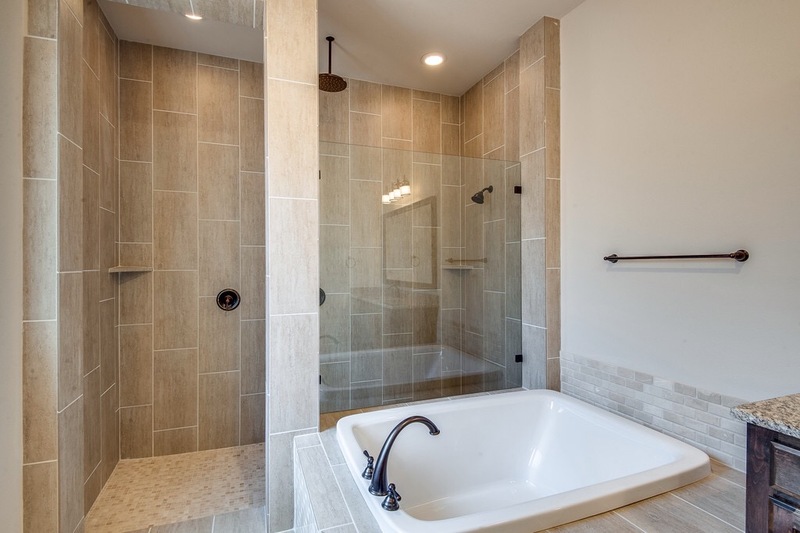 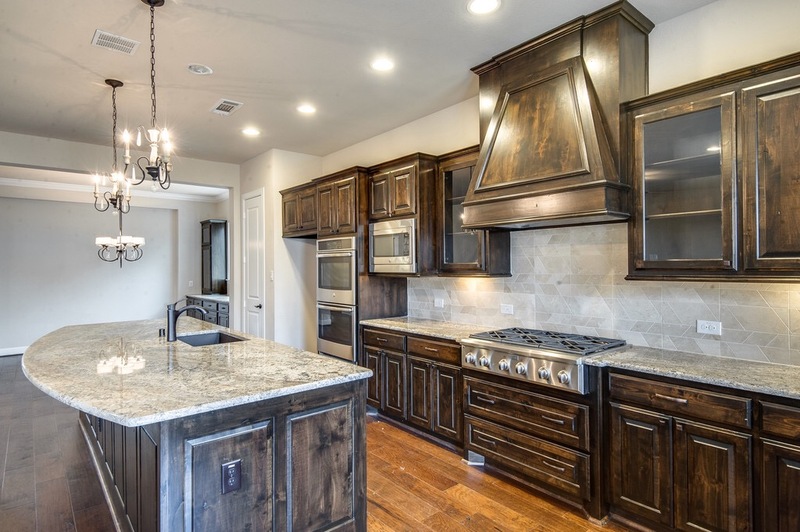 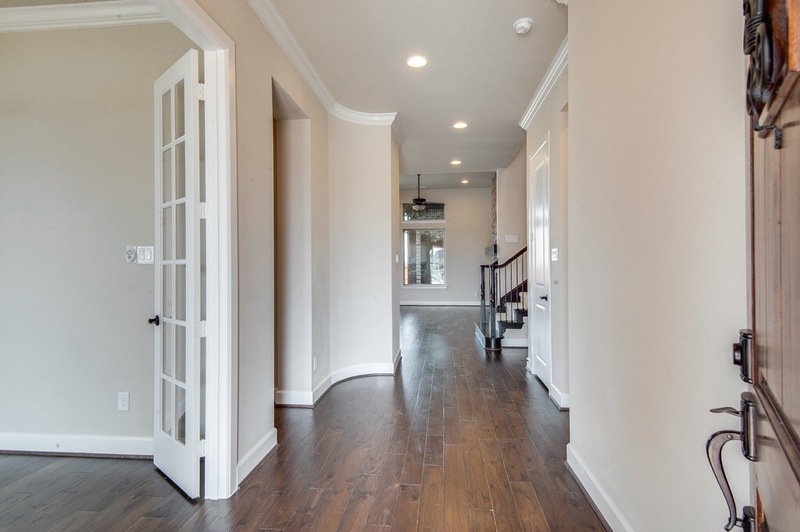 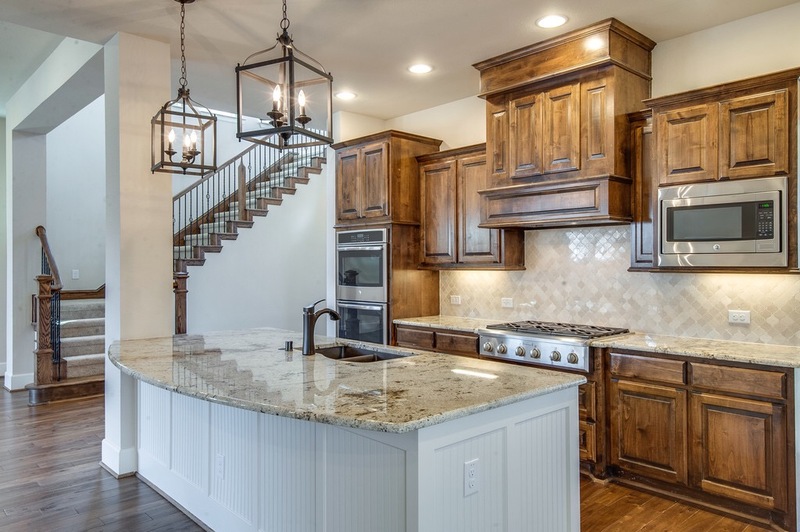 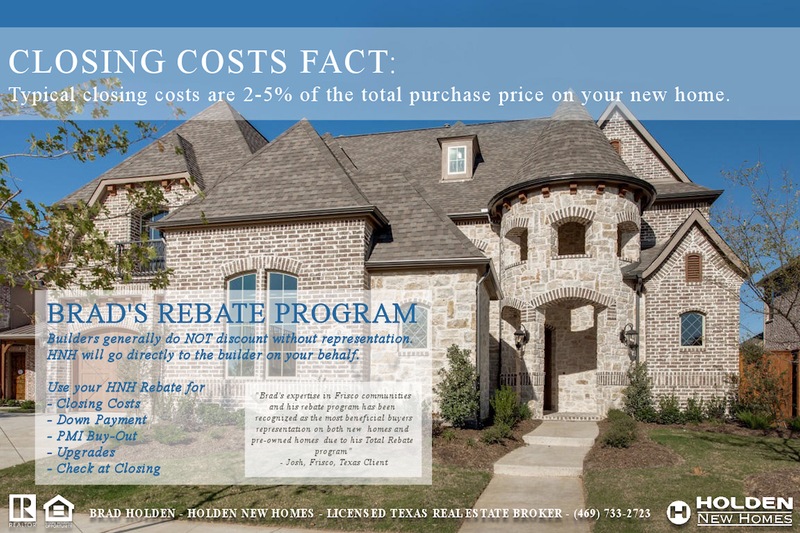 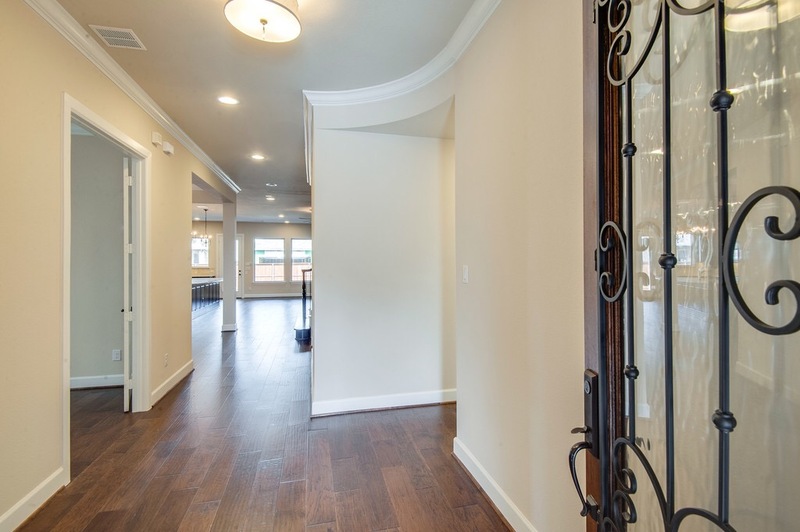 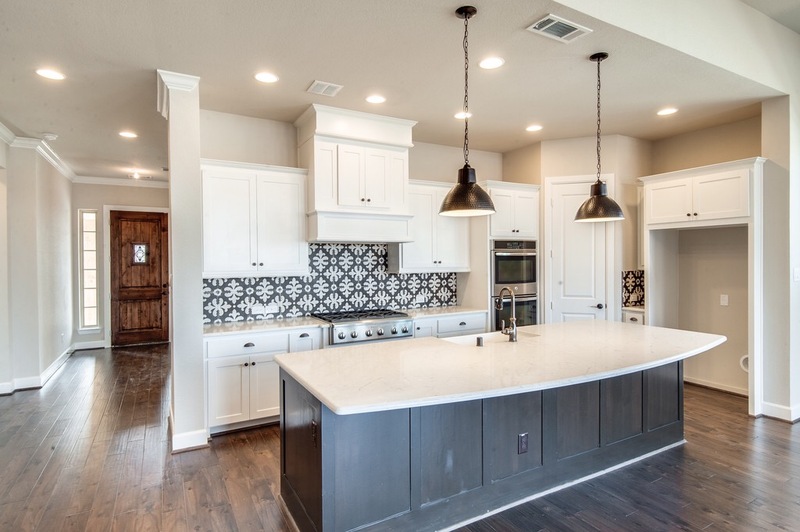 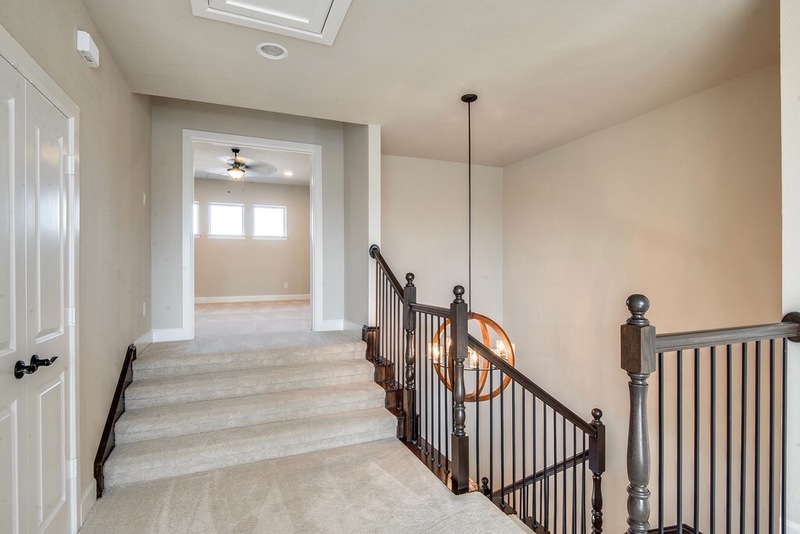 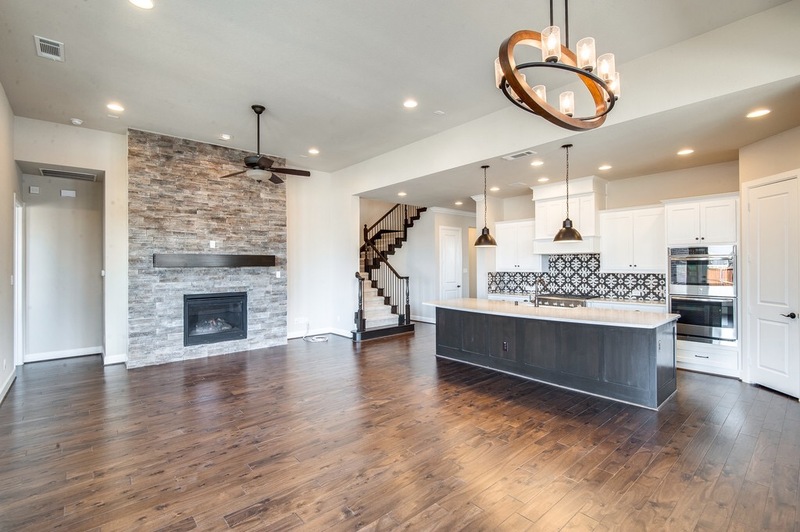 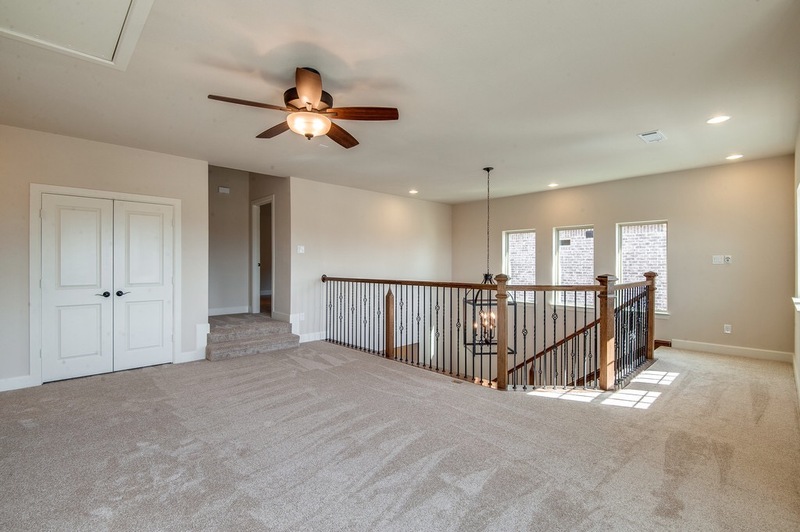 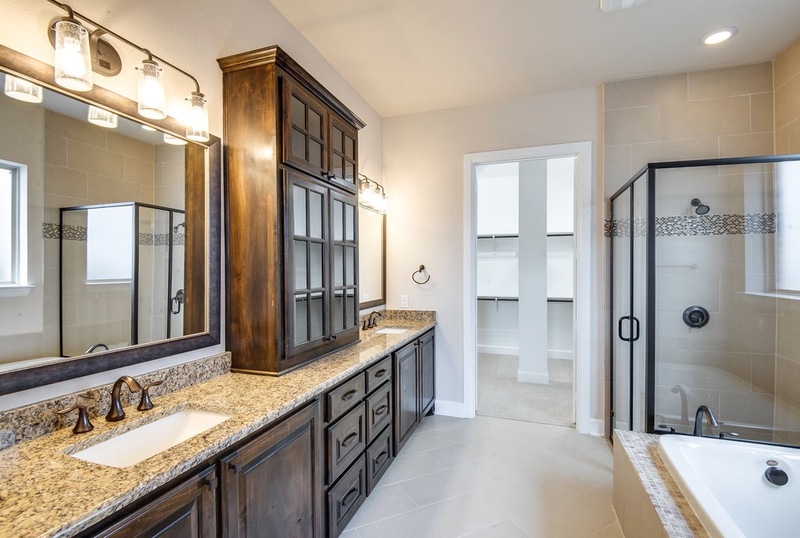 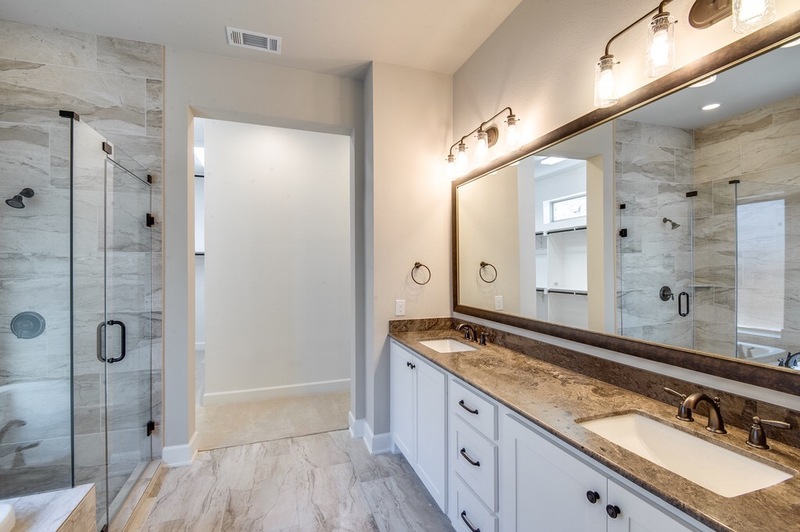 Britton Homes is a fairly new builder to the DFW metroplex entering in 2015, but not new to home building. 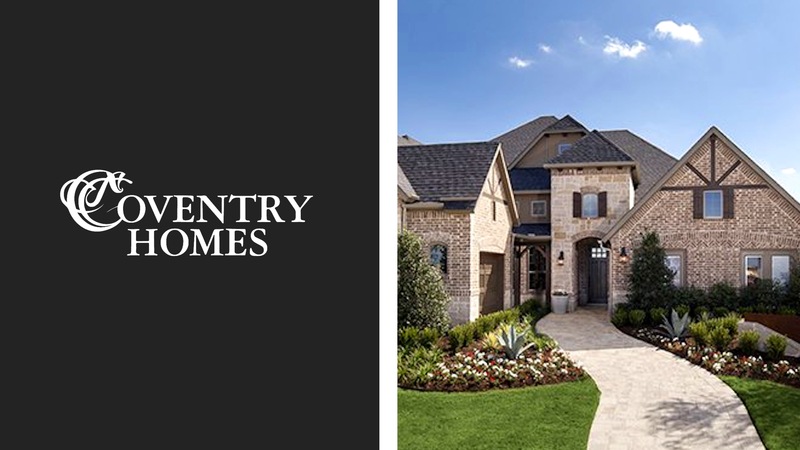 Britton Homes is the luxury line of Perry Homes ,based out of Houston, that has been in business for over 50 years. 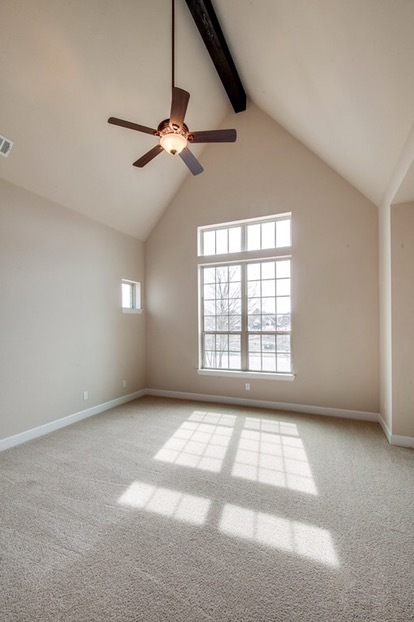 The quality of their houses is evident by just walking through their model. 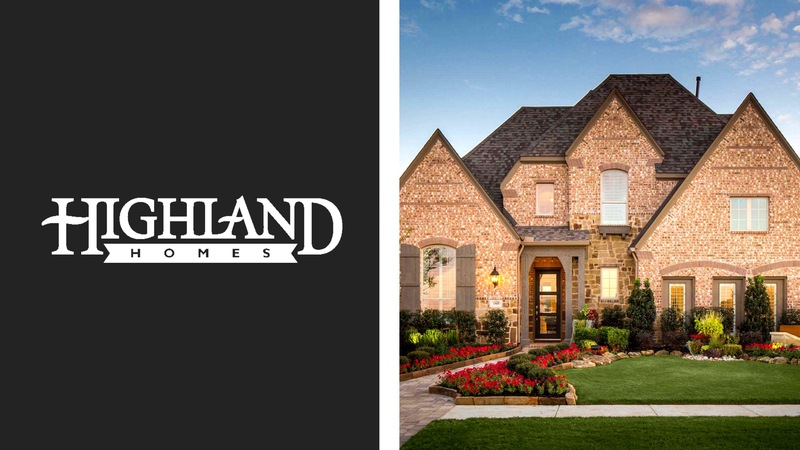 I would compare Britton evenly to Darling Homes or Highland Homes. 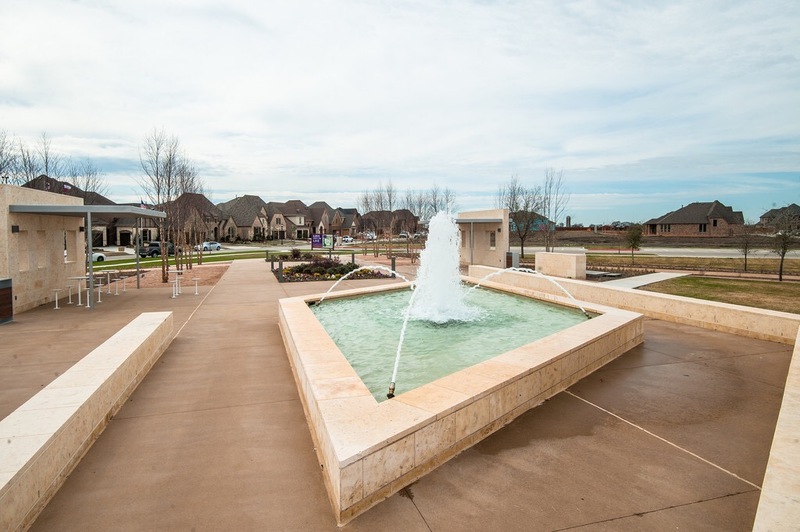 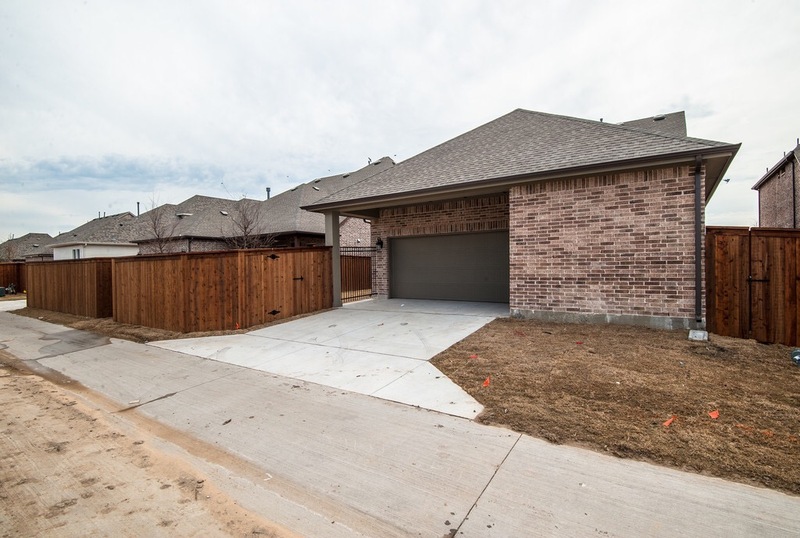 Hollyhock is located in North Frisco and is considered more of a “boutique” community. 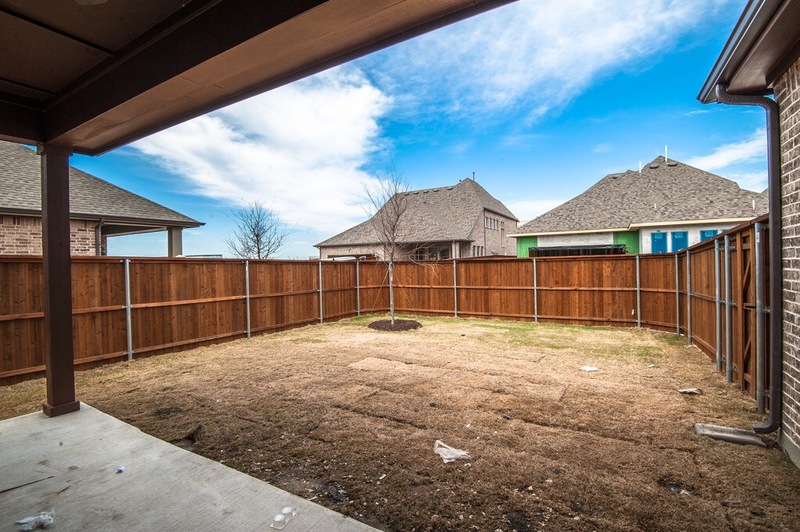 It has a more modern look than most developments and landscaping is meticulously maintained. 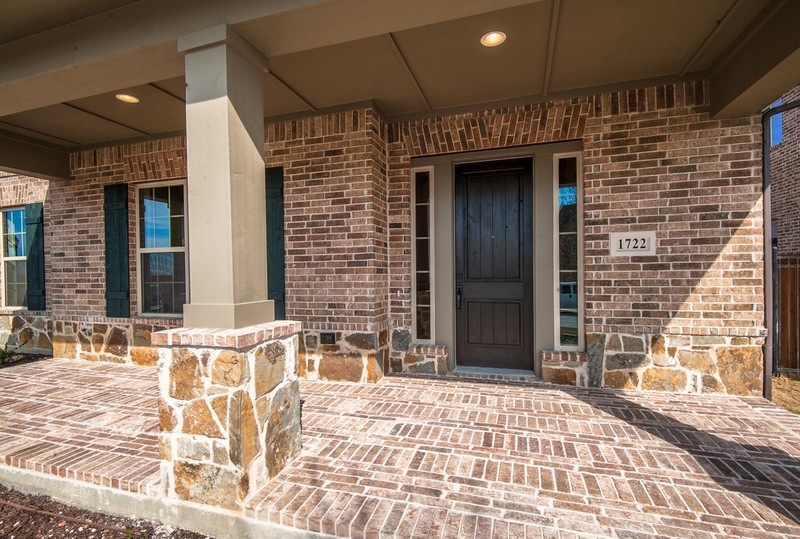 Above is 1726 Coralbead Road, which is the first inventory home. 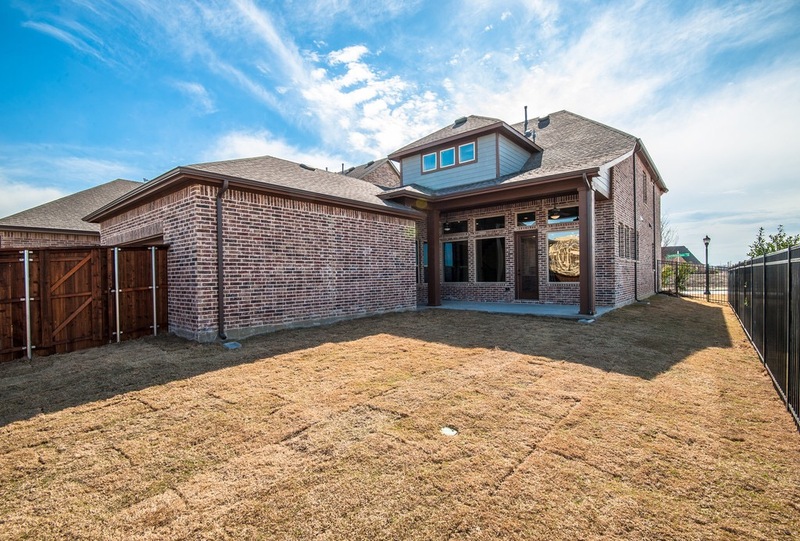 that will be ready for move-in at the end of this month. 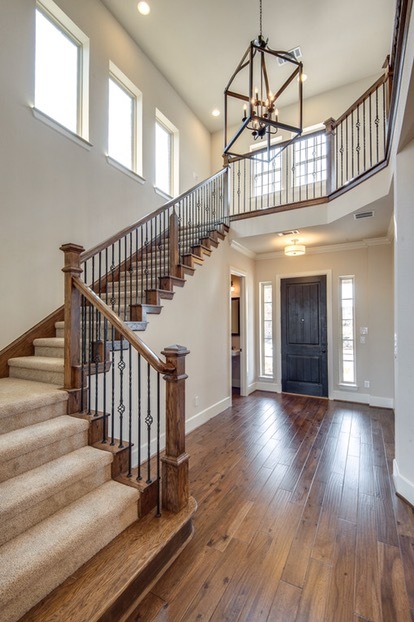 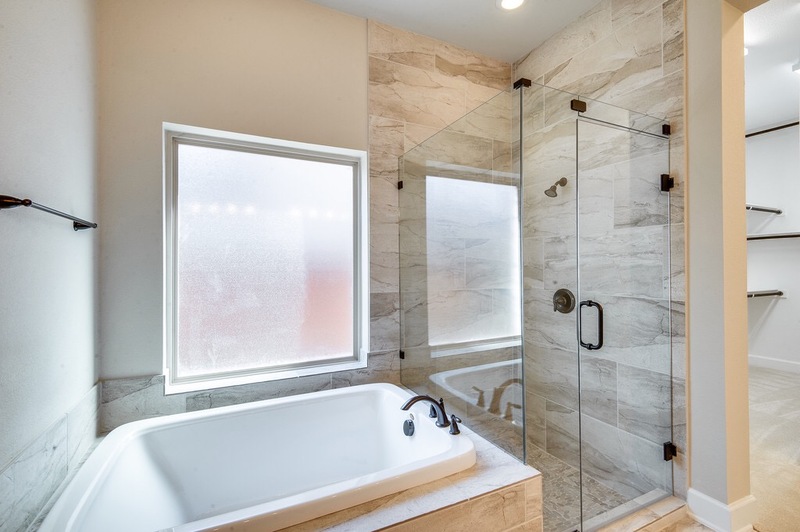 It is 3,477 square feet with 4 bedroom and 3.5 bath. 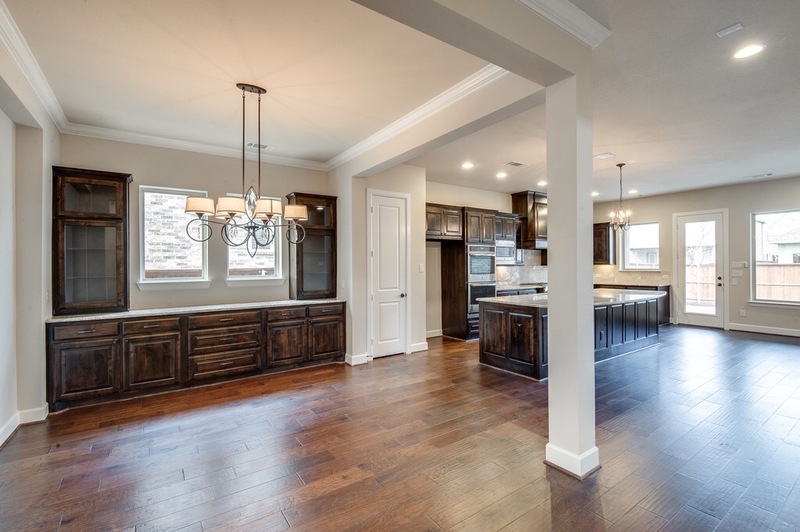 It was originally priced at $572,900 but marked down now to $524,900! 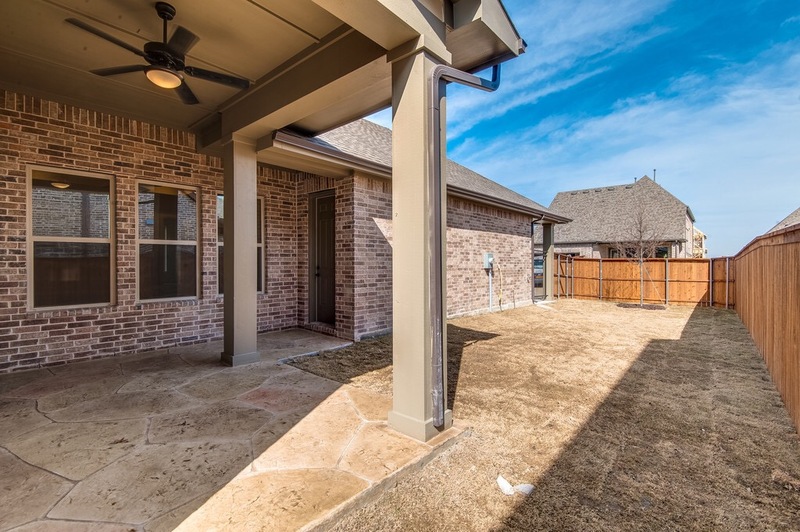 It is a pretty incredible deal considering the large lot and the upgrades that were included. 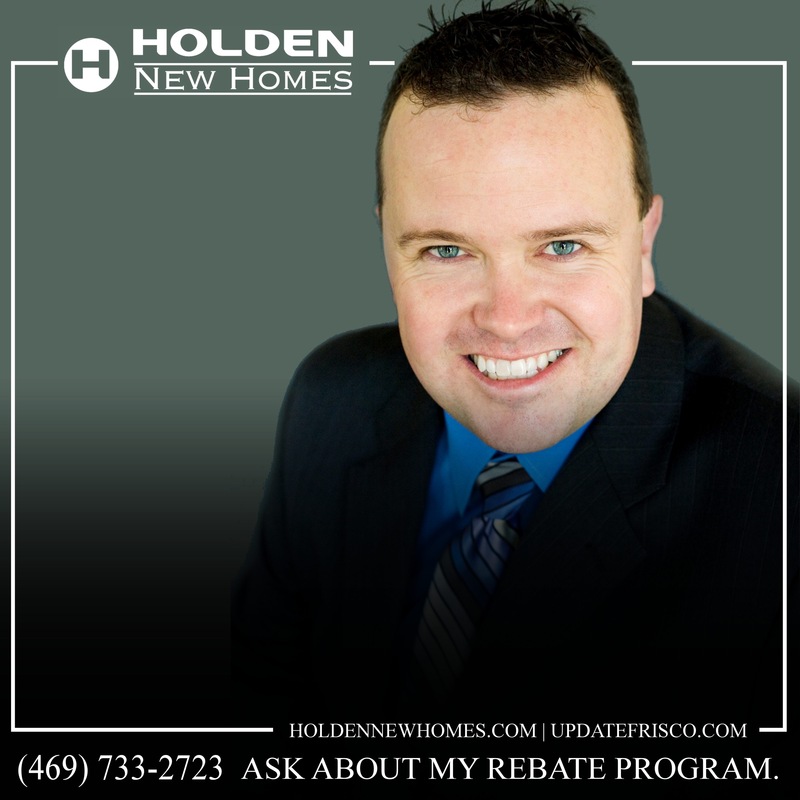 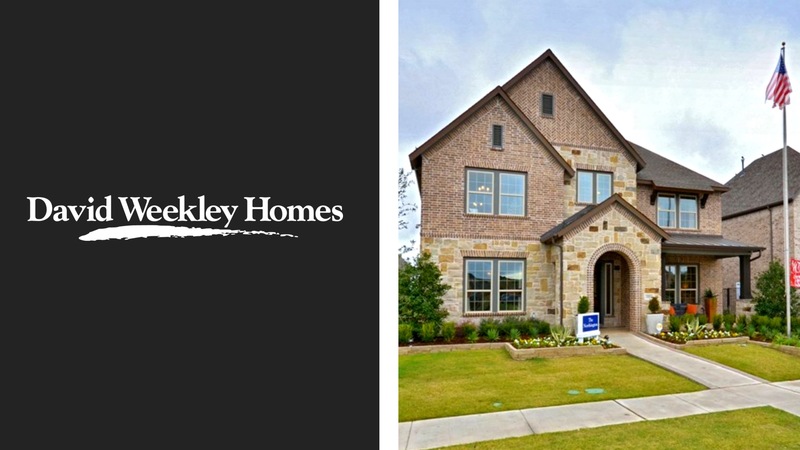 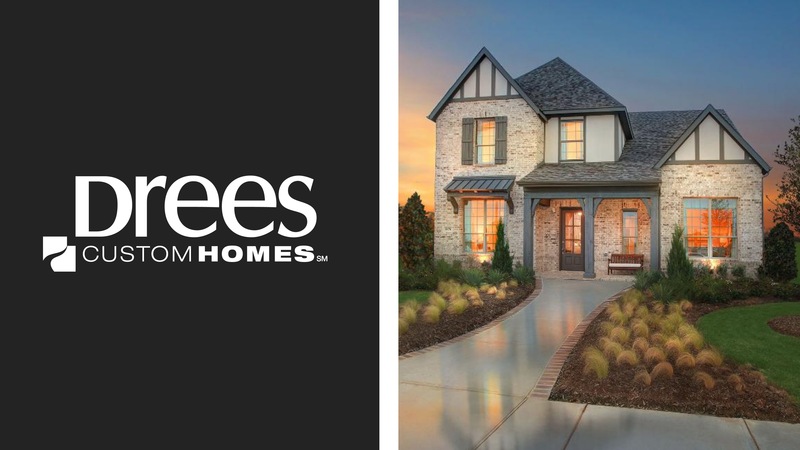 “For more on Britton Homes at Hollyhock in Frisco text or call Brad Holden today at (469)733-2723.